Allowing your online buyers to return or exchange the product back is always a good practice, for making your online site more customer friendly. But what if this practice turns out to be wearisome and ponderous?? According to data from businss2community, it is found that 30% of all products ordered online are being returned back compared to 8.89% in brick-and-mortar stores. 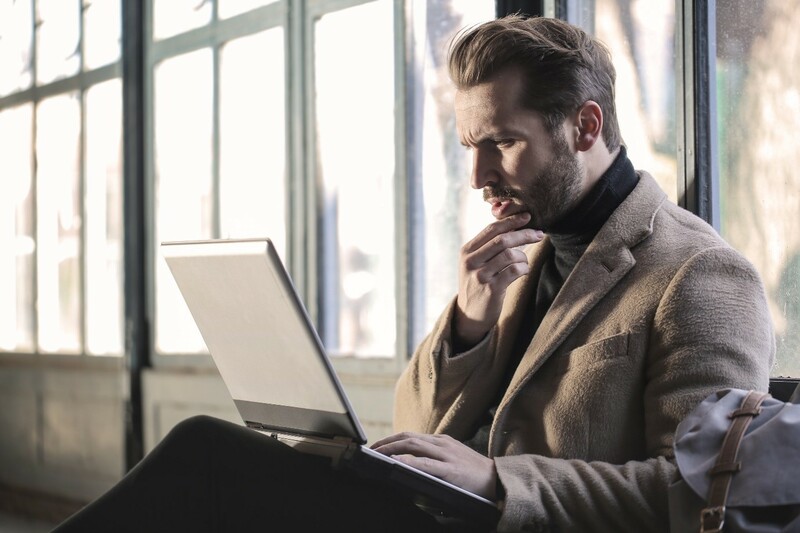 If you’re a running an online store then you must be knowing the pain when your potential buyer just abandons’s the cart or returns the product back. And it is even found that the maximum returns and exchanges happen from the stores selling Apparels. As Shopify store owners you’re aware of the thing that at the second last stage of buying (i.e. cart page) it is not possible for your buyers to change the product variant (size, color..) . By offering the functionality of changing the product variant within the cart-page could largely reduce your rate of Cart Abandonment, Return & Exchange. Human mind changes even when we don’t want to, so it may be possible many a times that your online shoppers are willing to change the product’s variant which they have already added in the cart. But due to Shopify’s limitations, they cannot do the same and just park themselves on a chair and see the stats of abandon carts rising. 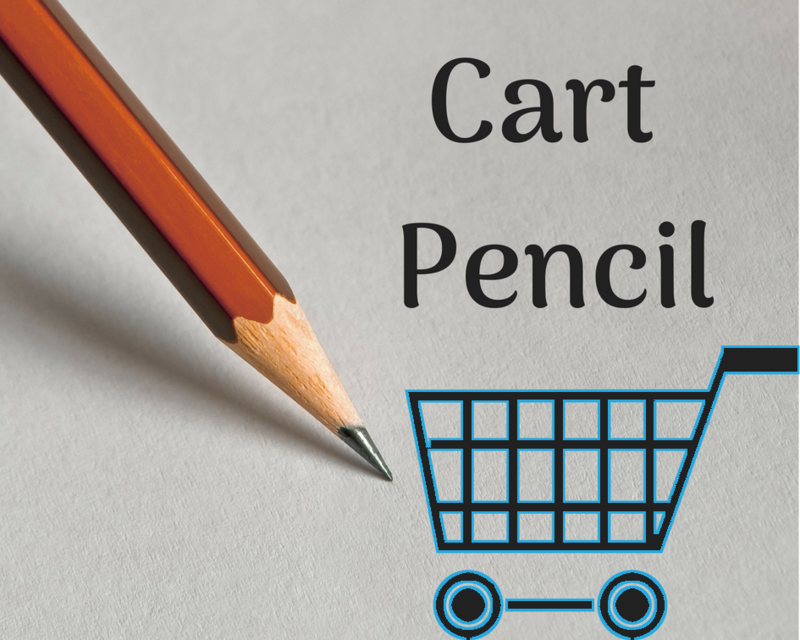 Cart Pencil is an app for Shopify users which allows their customers to change the variant of the product directly from their cart page. Currently what happens is, when any of your customer is purchasing a product from your online store let say a ‘mobile phone’. So he visits your store selects the product he likes (for ex: White colored iPhone) and adds to the cart. Now when he visits the cart for further processing, suddenly his mind changed. To him, now White color seems to be little dull and dwindle. So he decides to go for a Metallic Black colored variant. However, you know as a store owner that Shopify doesn’t provide the functionality to change the variant of the product from the cart page. If your customer wants to change then he has to go to the process of deleting the product from the cart – then go to home page – find the product again – select the product– change the variant – and then add to cart. This cumbersome process really turns off many of your potential customers for buying the product from your store. And just in case if they even bought the product, they’d soon exchange or return it back. Cart Pencil allows your customers to change variant of the product directly from their cart page, reducing the cumbersome process of switching from cart page to product page and adding the new variant. Not only this, gradually you will also notice that there is an adequate decrease in your overall return and exchange. Due to which, you can not only focus on your sales but also, you will get enough time to work on how you can improve your customer’s shopping experience. Cart Pencil provides the “Change” link above the remove button in the cart page itself which will help the customers to edit their shopping cart in the simplest way. When the customer wants to change the variant, he/she can simply click on the link and the variants of that product will be immediately displayed via the select box, from which the customer can choose the desired variant. After choosing the variant, clicking on “Update” link new variant will be updated in the Cart automatically. To whom it may be prolific? Or any item/product which has got a variant of itself, then this is the solution which may be helpful to you greatly. The stores which are selling Apparel online, they know how much difficult it is when their customers just return their product for just a size change or color change. To them, this app would be really helpful!! Thus saving customer’s time and improving their user experience by simplifying the steps for buying, which in turn will not only create a user-friendly impression on your customer’s mind but also your average Return & Exchange of online store would progressively get decreased. And they might keep coming back to your online store for shopping. With Cart-Pencil you’ll able to offer your customers multiple options of changing the product variants in the cart page itself and eventually saving their time. However, if you save your customers time, indirectly you’re saving your own precious time, of not getting the products Returned or Exchanged. Reducing Returns & Exchanges plays a significant role in increasing your overall growth of the online business. If you are able to do that then as I said you’ll get enough spare time in which you can make efforts on how can you optimize your customers buying experience.